The Bright World of Metals: The most important international meeting points for the relevant industries with a directional function. Find here the undisputed No. 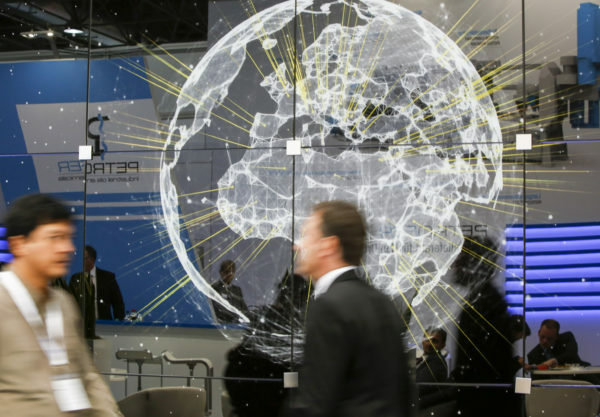 1 trade fairs in their fields, trends and forward-looking solutions which top decision makers expect. GIFA, as the international trade fair for foundry machinery, castings and foundry technology offers a compact overview of current topics such as energy and resource efficiency. It also presents modern, innovative solutions and future-oriented global innovations for the entire foundry process and value chain. METEC, the international trade fair for metallurgy, steel casting and steel production with congresses, is the meeting point for metallurgists. Sustainability in modern processes can only be anchored in many industrial areas of application with high-performance smelting technology materials. From steel and nonferrous metal production right up to service, the entire supplier range is now present. THERMPROCESS, the international trade fair for thermoprocess technology and heat engineering, shows sustainable solutions in the international context of all industries regarding the topic of thermoprocessing plants. Maximised energy efficiency, reduced CO2 emissions and sustainable climate protection are the topics that determine the market and set the course. NEWCAST, as the international trade fair for precision castings, is the world’s largest trade fair for the presentation of highly innovative casting solutions for all industrial growth markets. The application range extends from vehicle construction, aerospace industry, to mechanical and plant engineering right up to medical technology. ALUMINIUM is the world's leading trade show and B2B-meeting place for the aluminium industry and its important application areas. ALUMINIUM brings together the global aluminium community, connecting high-calibre buyers, manufacturers, processors and suppliers. 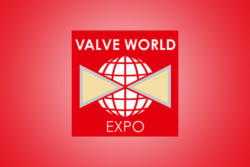 Valve World Expo Düsseldorf is the international trade fair with congress for industrial valves and fittings. On display are valves and valve component and parts, actuators and positioners, compressors, pumps, engineering and software, associations and publishing houses. 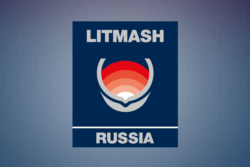 Metallurgy Litmash is the international trade fair for metallurgy and its most up-to-date machinery, its most innovative plant technologies and products for the steadily growing Russian market in Moscow. Open up the Russian economic area together with us. 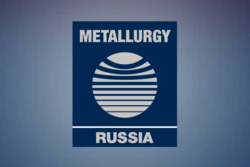 Metallurgy Russia is the international trade fair for the entire value creation chain for smelting technology and its accompanying services in Moscow. We would be glad to help you to present your products to a qualified audience in Russia. Metallurgy India is the international trade fair for the entire value creation chain for smelting technology and its accompanying services in Mumbai. We would be glad to help you to present your products to a qualified audience in India.